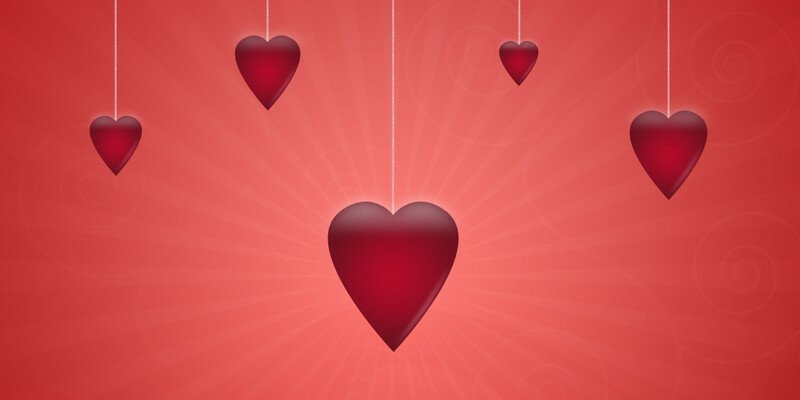 With all the talk of romance in the lead up to Valentine’s Day I couldn’t resist looking at the links and associations with Love, Health, Heart and Homeopathy. While we often think of the heart in physical terms and its role in keeping us alive, the heart is also intimately connected with processing our emotional experiences of life. Look at the poignant phrases we commonly use to describe emotions of the heart. Nowadays people have come to understand that how they feel emotionally can have a huge impact on their health. Disappointed love, relationship break ups, divorce and family arguments are all a part of life and the emotions felt can range from sadness to anger, jealousy, fear and anxiety to name but a few. We each go through our own natural healing process in coping and dealing with such matters of the heart, but sometimes when the distress becomes unbearable, or a person feel stuck or overwhelmed, help is needed. Unresolved emotions can also play havoc on a person’s well-being leading to a host of other problems which manifest well beyond the offending event or experience. 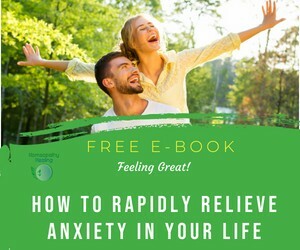 How many people relate physical symptoms such as skin problems, sore throats, headaches or digestive troubles that started or flared up after a difficult emotional period? As Homeopathy takes a holistic approach to health and recognises that our emotional, mental and physical health are interconnected, homeopathy can be invaluable in helping ease the distress of many of life’s emotional challenges. It does not pertain to make these emotions “go away” but it can help speed the healing and recovery process in a gentle yet powerful way. 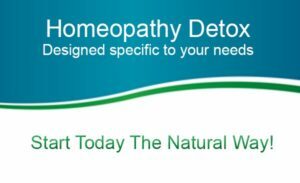 While there are thousands of remedies that can be used to help with emotional stress, the following homeopathic remedies are a snapshot of remedies that have a special affinity to emotional and physical matters of the heart.